Raise your hand if you want 25¢ cake!! Yeah me too. 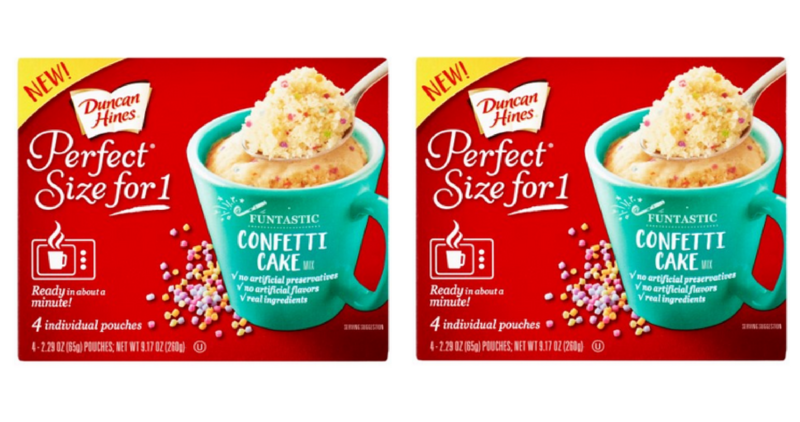 Now through Tuesday, 8/15, at Bi-Lo and Winn Dixie stores you can get Duncan Hines Perfect Size for 1 cake mixes for 25¢ after coupons! Grab both coupons and head out. Note: Winn Dixie shoppers, you need to make sure your store accepts competitor coupons before shopping, most do – but not all.